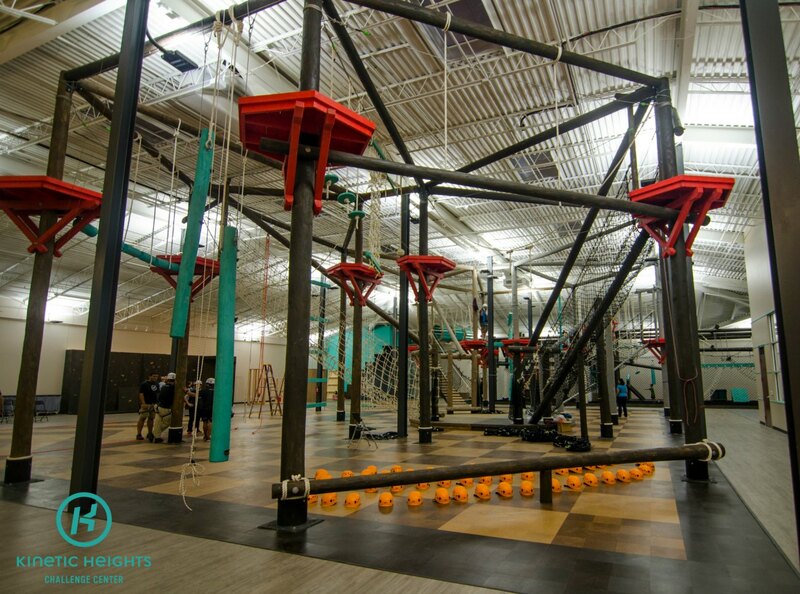 Kinetic Heights, a new indoor obstacle course and challenge center, will open on Saturday at Providence Square Shopping Center. 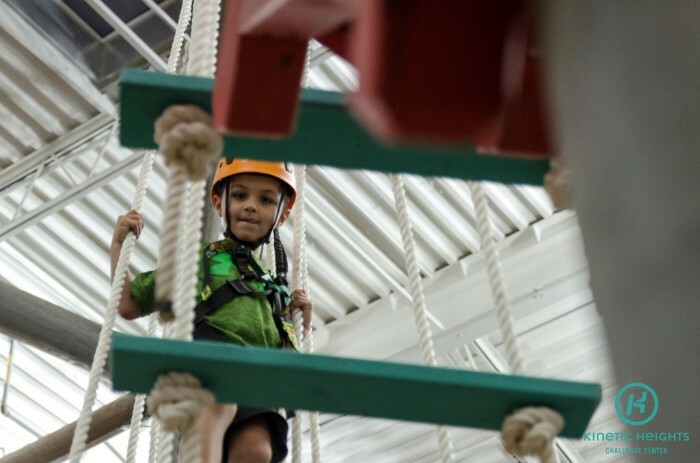 It’s a 22,000-square-foot facility with high and low ropes courses, tandem zip lines, a giant swing, a bouldering wall and more. 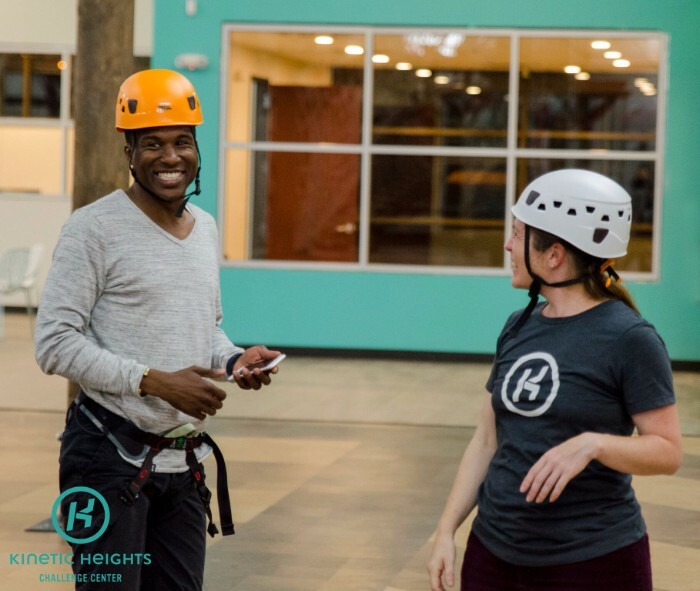 In addition to Open Play at the facility, Kinetic Heights will also offer instructor-led fitness classes. Classes include bootcamp, athletic conditioning and yoga and include access to Open Play afterwards. Passes range from $15 – $25. Ground passes are $15 and include access to the Warrior Course, Bouldering Wall, Obstacle Training Zone and Warped Wall. All Access Passes, $20 weekdays and $25 weekends, add the ropes courses and zip lines. 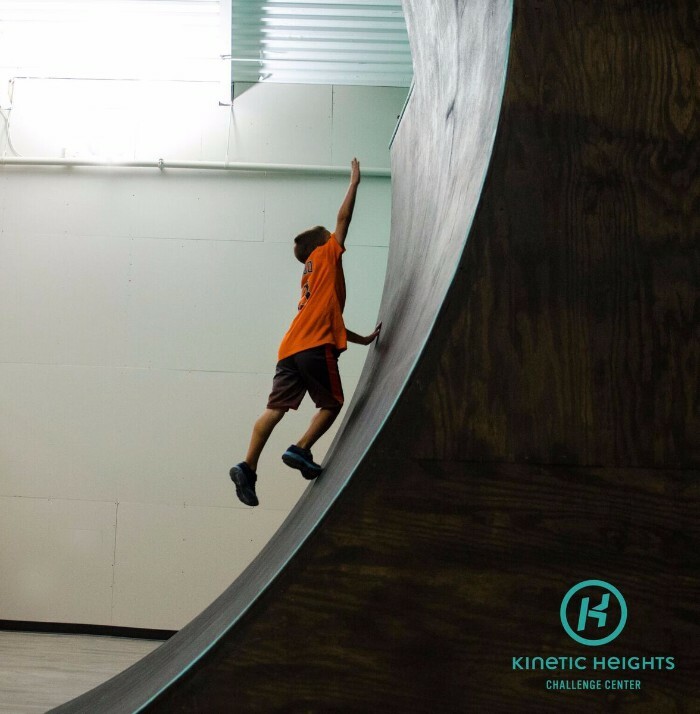 Kinetic Heights’ grand opening will be Saturday, November 12 from 11 a.m. – 2 p.m.
They’ll have a DJ, a food truck and activities for kids, and the facility will remain open for use after the event. Millennials hate groceries. 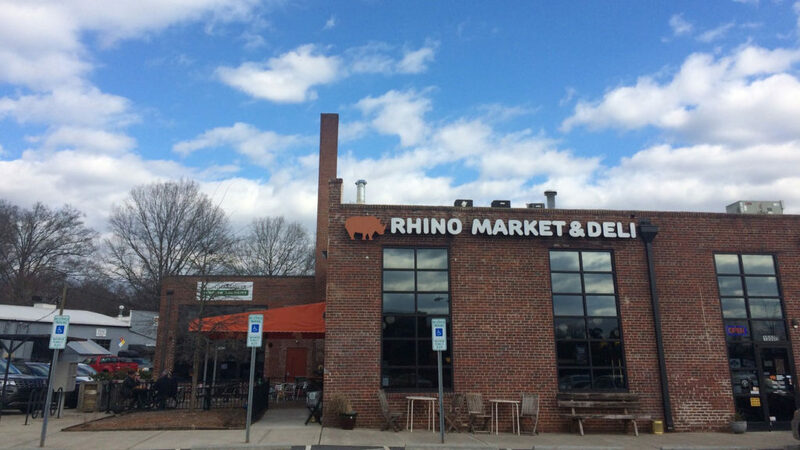 Here’s how local food entrepreneurs will taste more success.